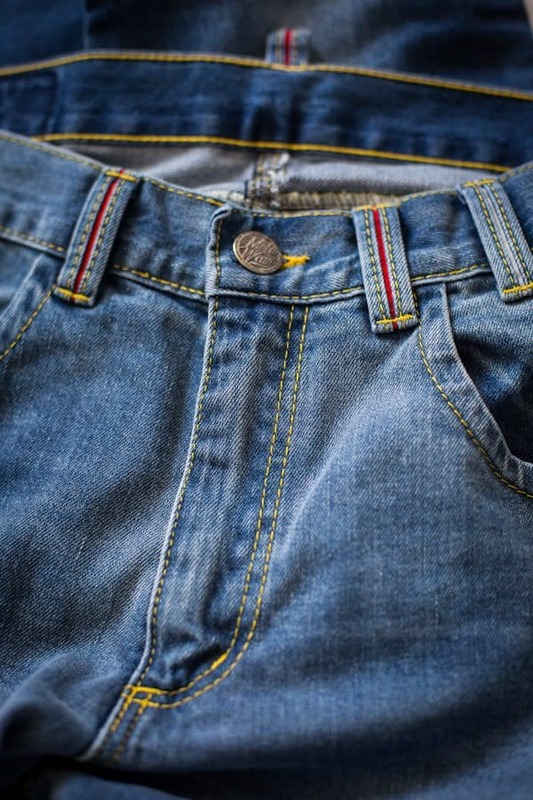 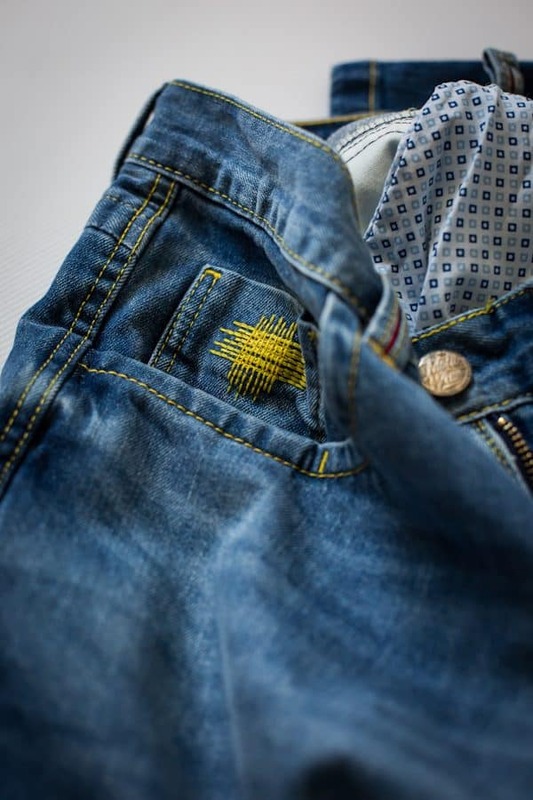 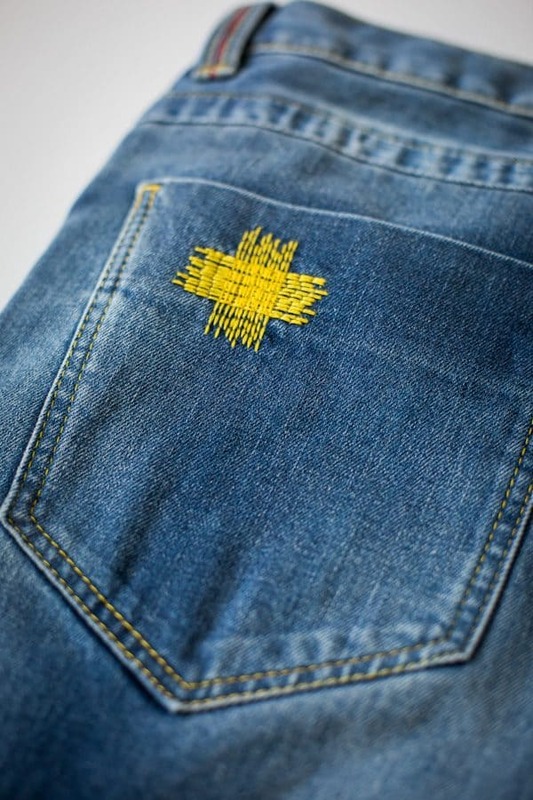 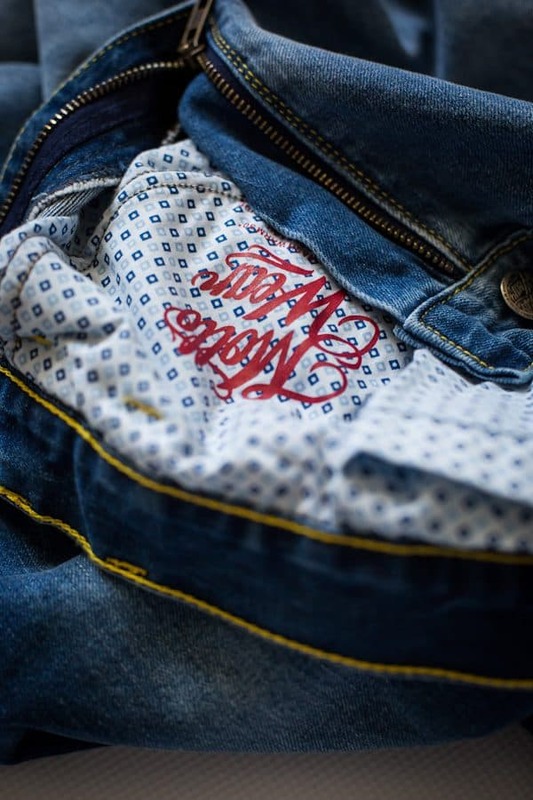 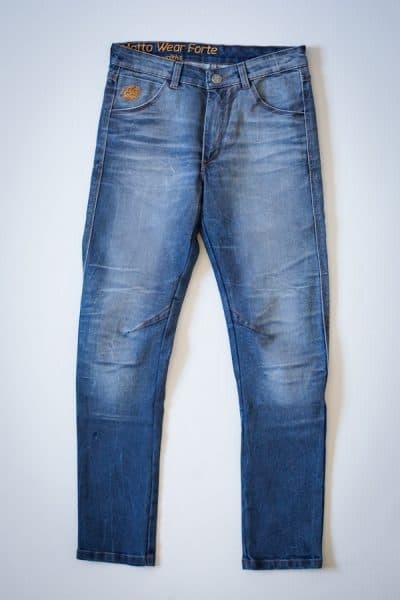 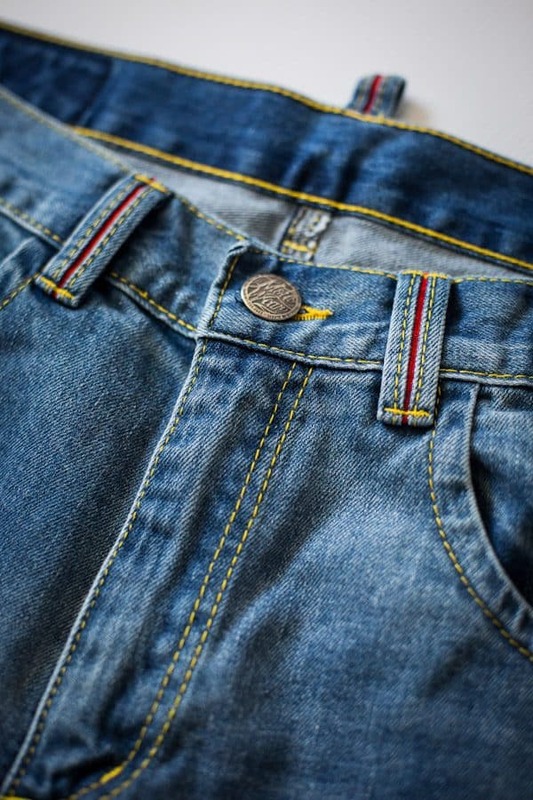 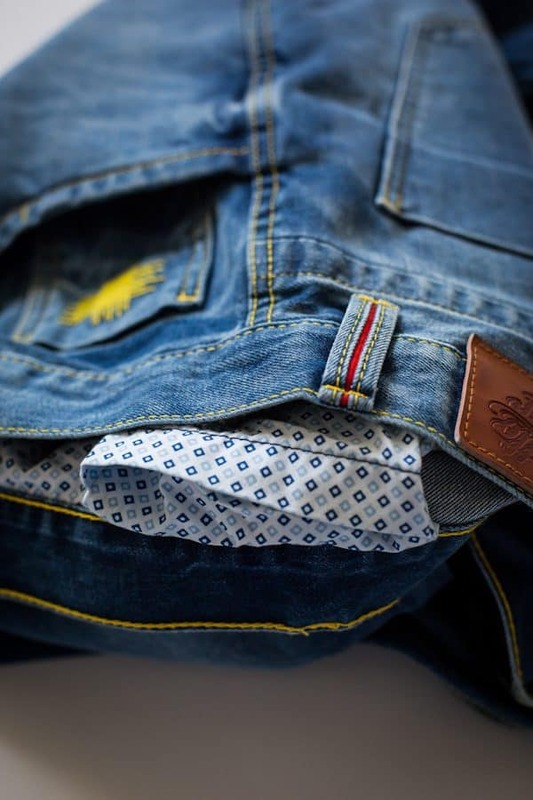 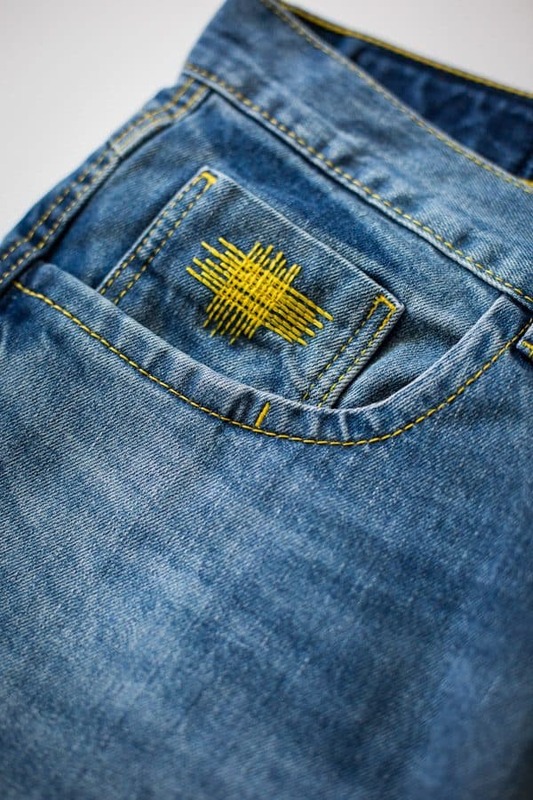 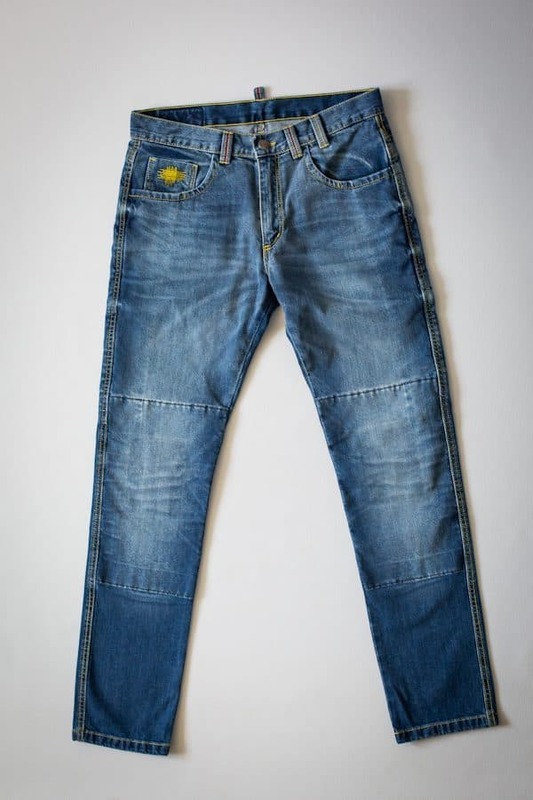 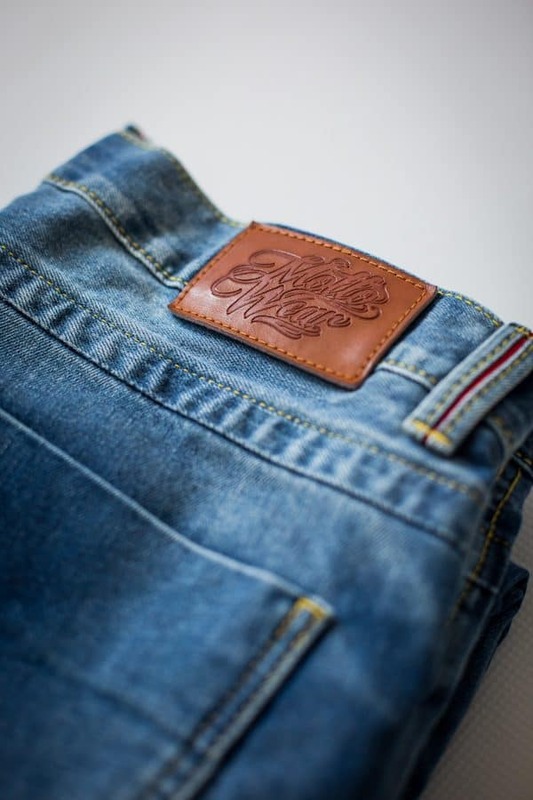 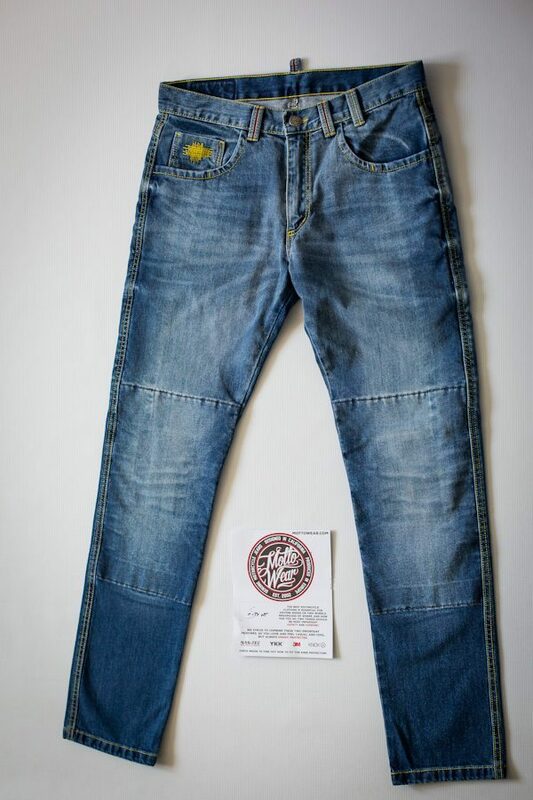 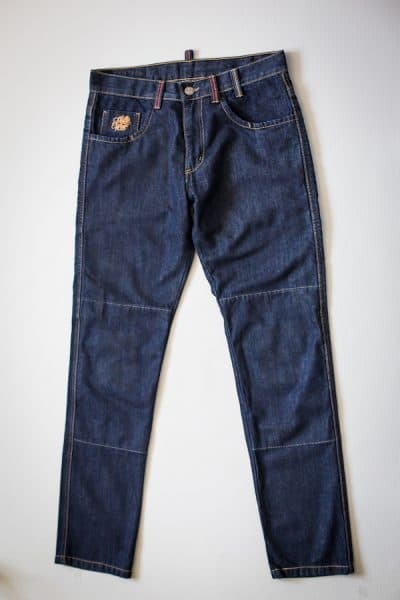 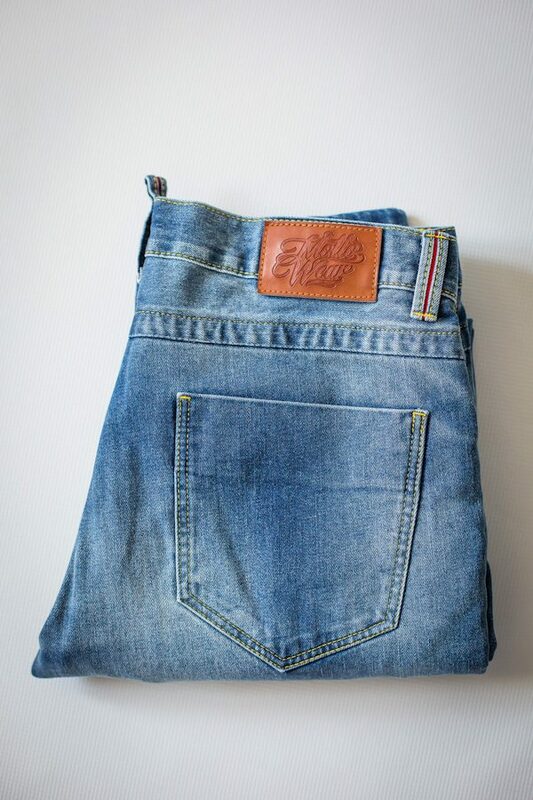 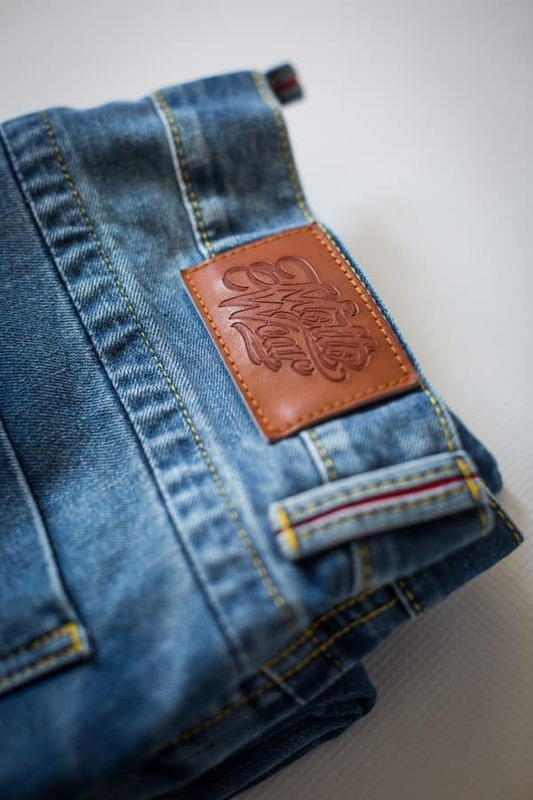 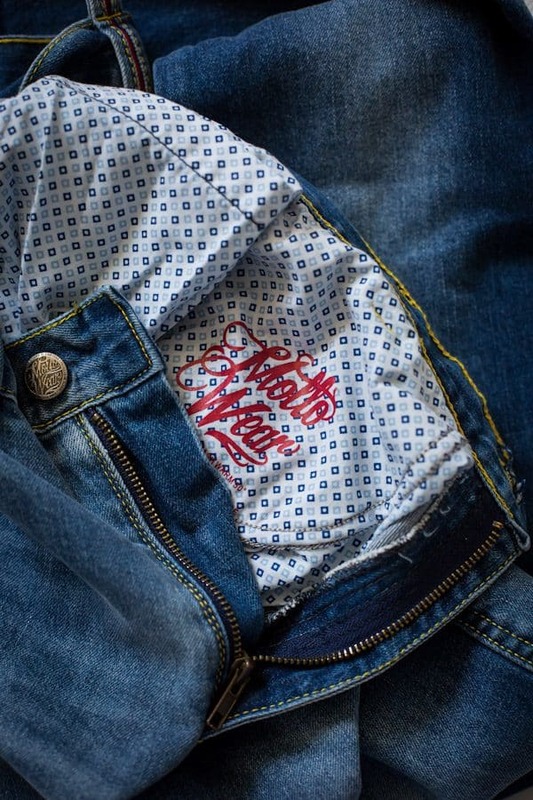 The City line is a classic five-pocket, based on a bootcuts. 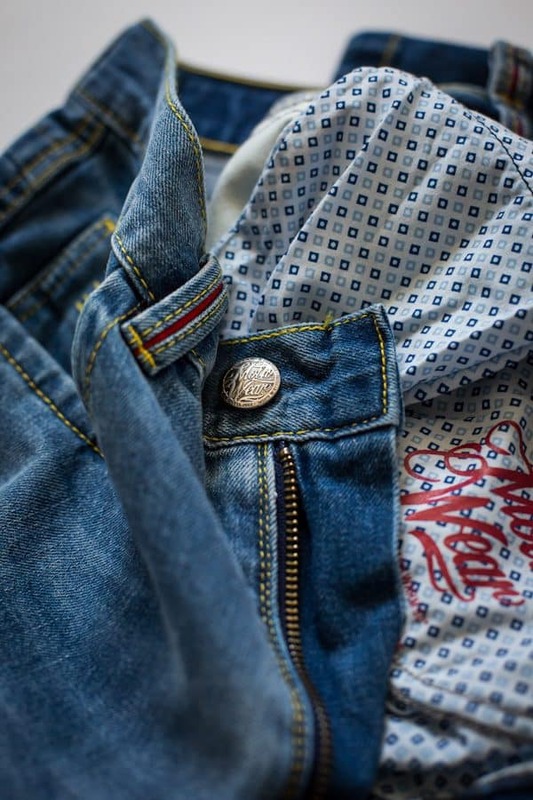 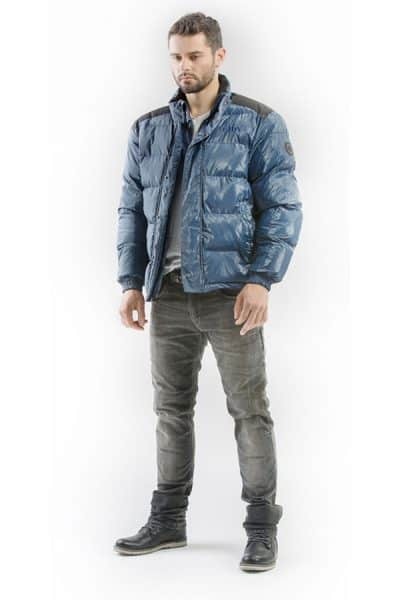 Thanks to the narrowed legs, which makes them closer to relaxed fit cut, and to the usage of addition of 1% elastane, the trousers are very comfortable to wear. 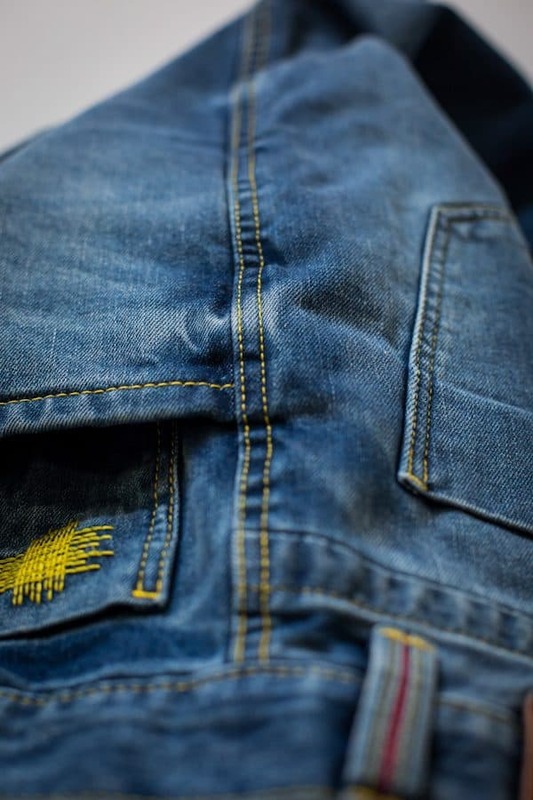 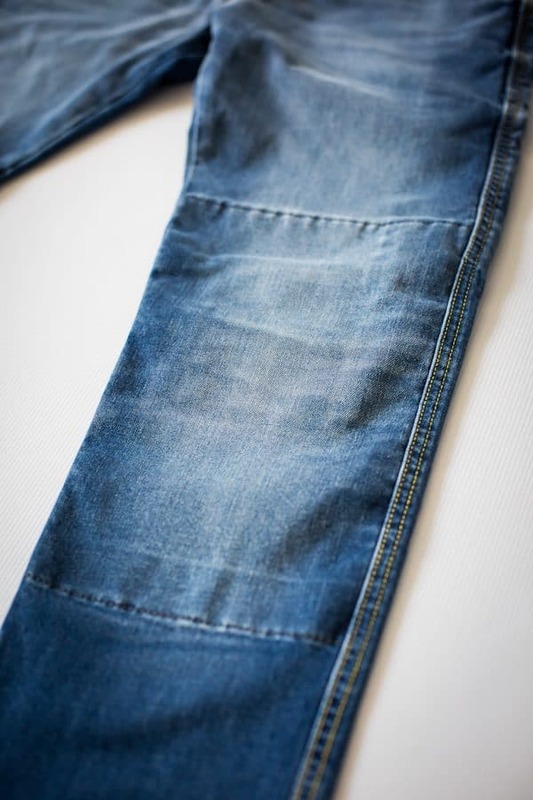 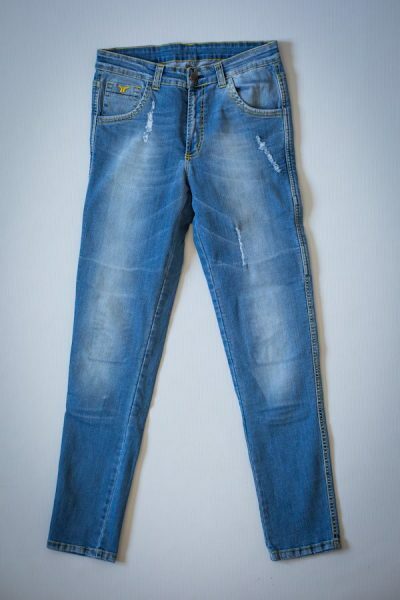 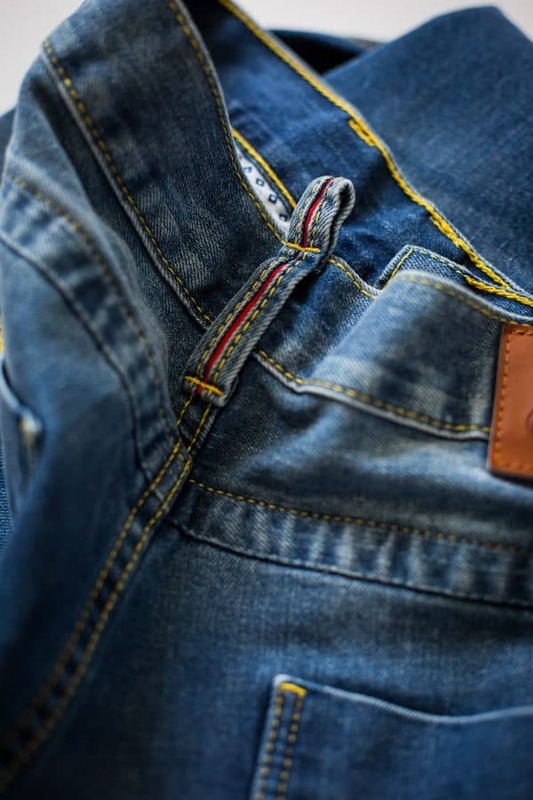 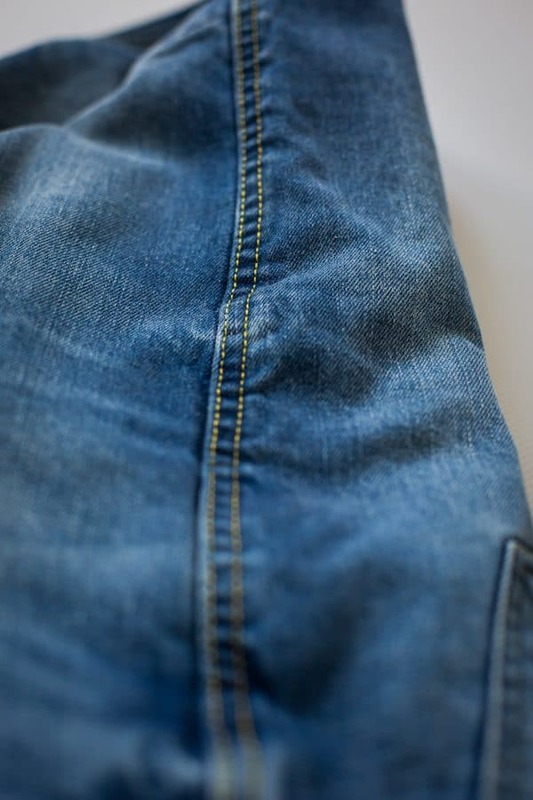 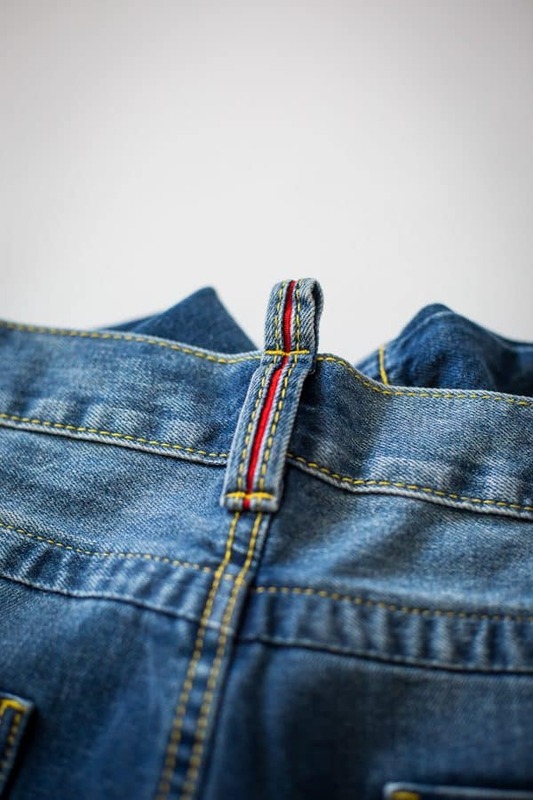 On the knees, hips, thighs and buttocks there are Kevlar® inserts, and the material used is very thick jeans (12 OZ), which provides high abrasion-resistance. 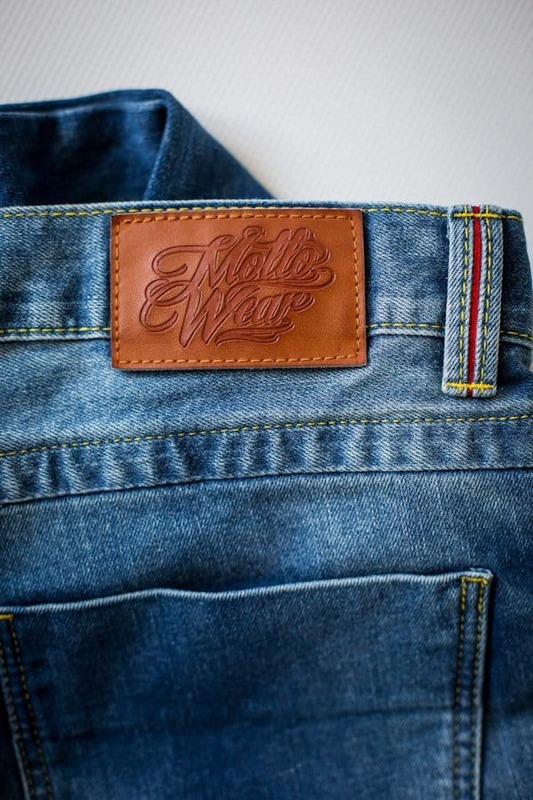 The legs have been lengthened, so the trousers won’t be too short when riding a motorcycle. 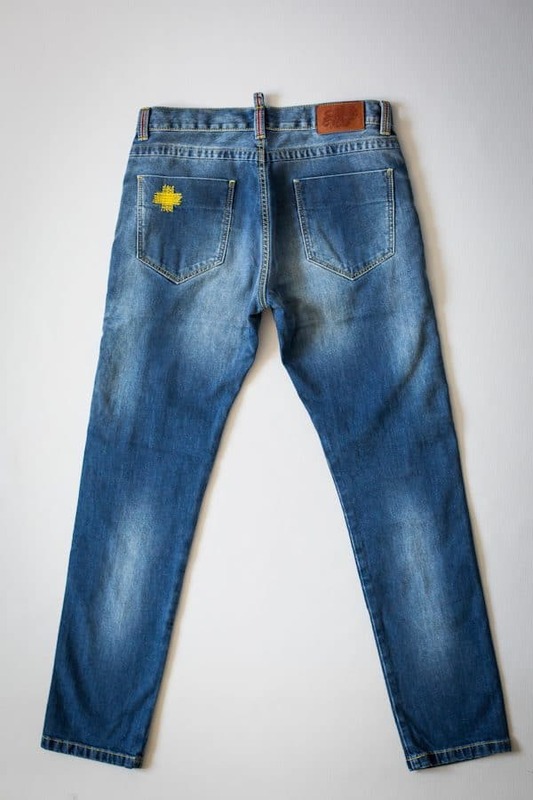 Adjustable SAFE-TECH® knee protectors with CE certificate ensure the high level of protection of the rider in case of an accident. 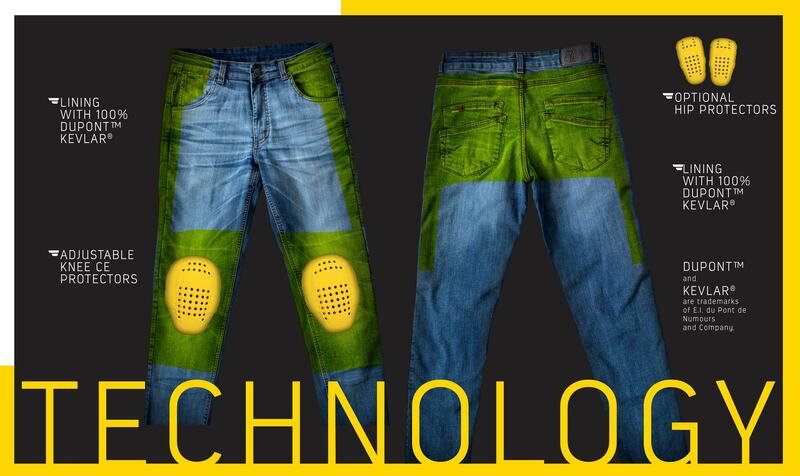 For an increased safety, SAS-TEC® hip protectors can be purchased and mounted with Velcro.